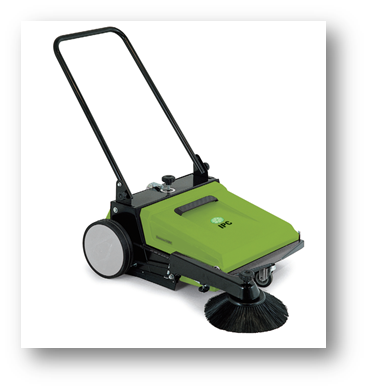 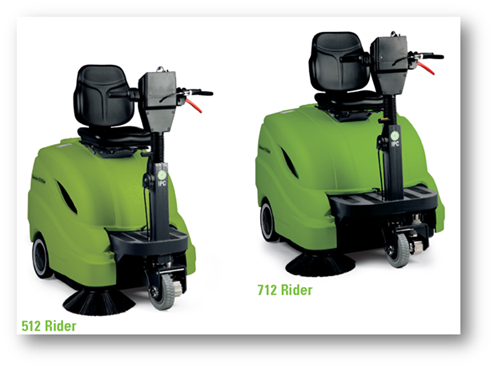 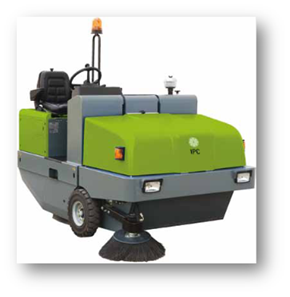 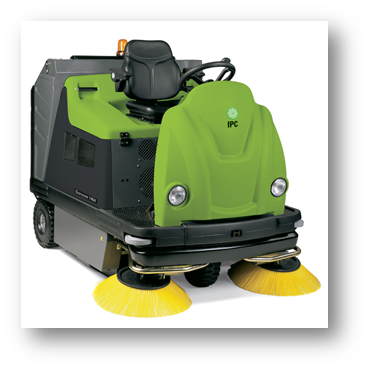 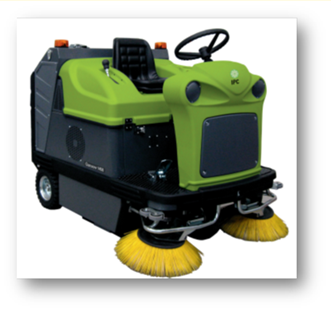 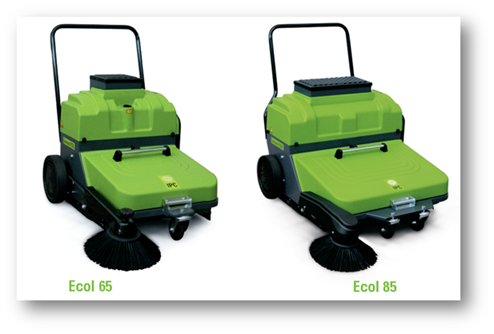 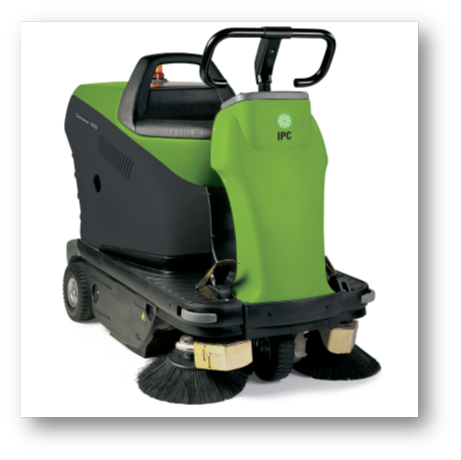 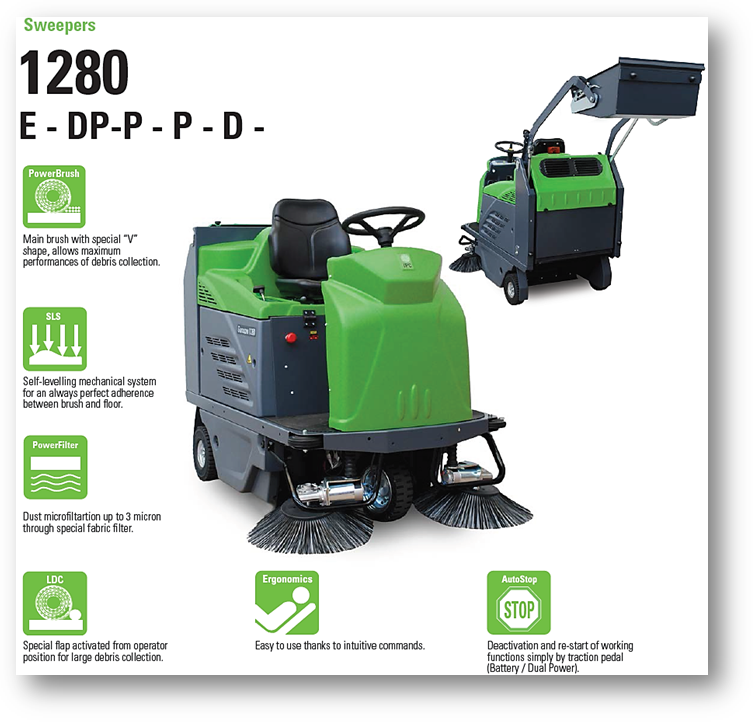 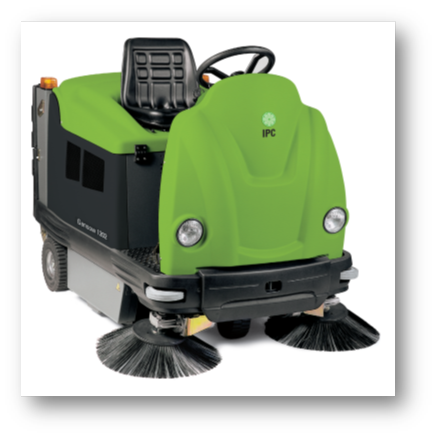 Gansow, a division of IPC, is specialized in the floor care sector, producing motorized sweepers and scrubber driers for professional use. 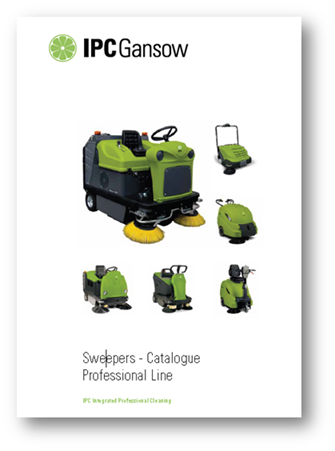 With more than 30 years experience, it has conquered the international market which today represents 80% of its total turnover. 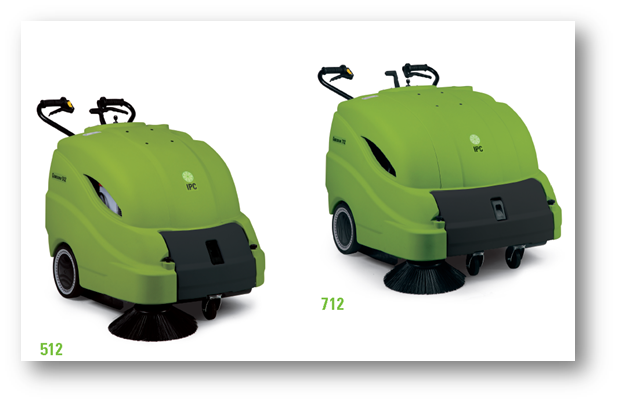 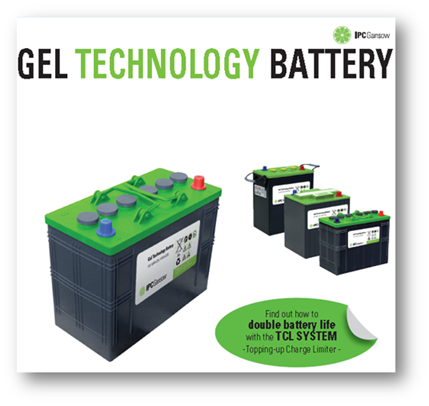 Its firm commitment to research and constant efforts to improve its range, have led IPC Gansow to develop two product ranges: one line dedicated to the professional market and the other, a premium line for a more specialized and demanding market. 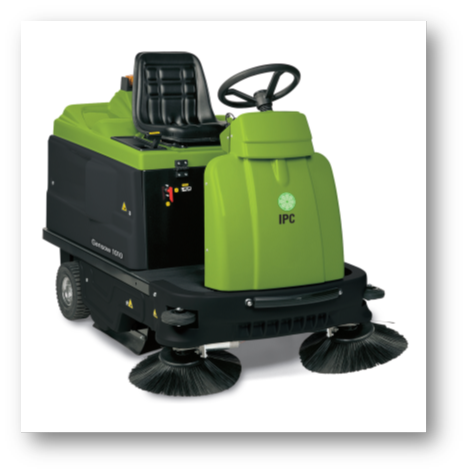 High quality, unquestionable performance and the service provided by its distribution network make IPC Gansow a partner able to resolve all cleaning problems at any level. 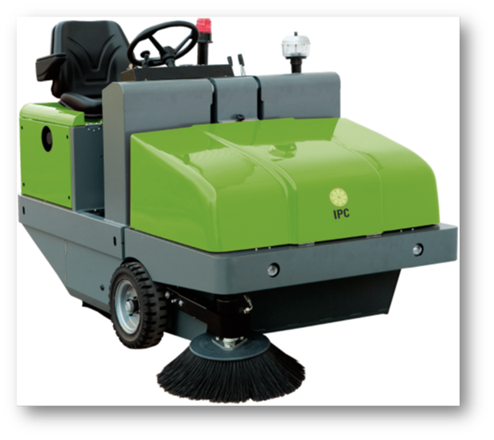 Capable of creating added value for the distributor and end user, in terms of both economic advantages and quality. 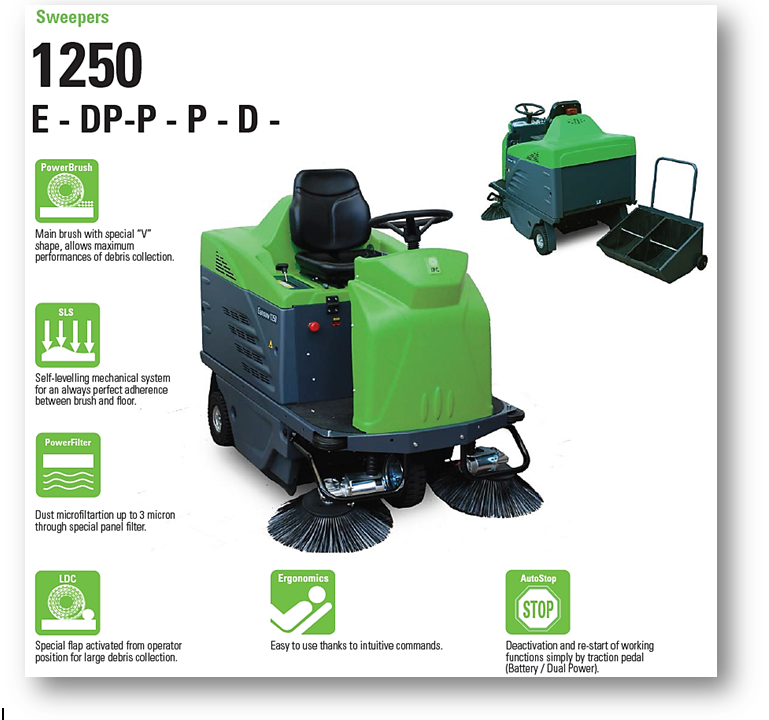 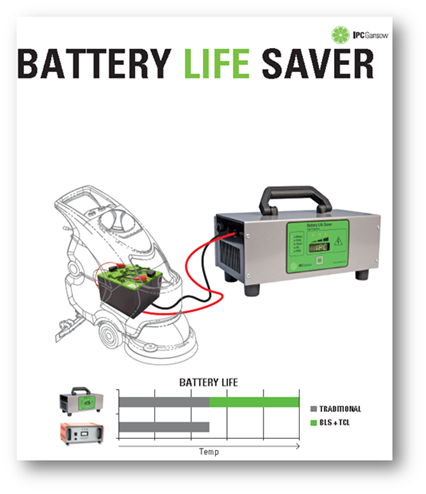 Research, the particular care taken over ergonomics and close study of market evolution enable IPC Gansow to produce machines which are safe to use, accompanied by a complete range of standard accessories to provide a full response to all the user's requirements, in respect of the environment. 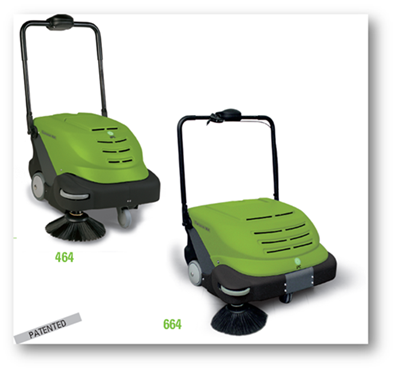 IPC Gansow is UNI EN ISO 9001:2000 certified.